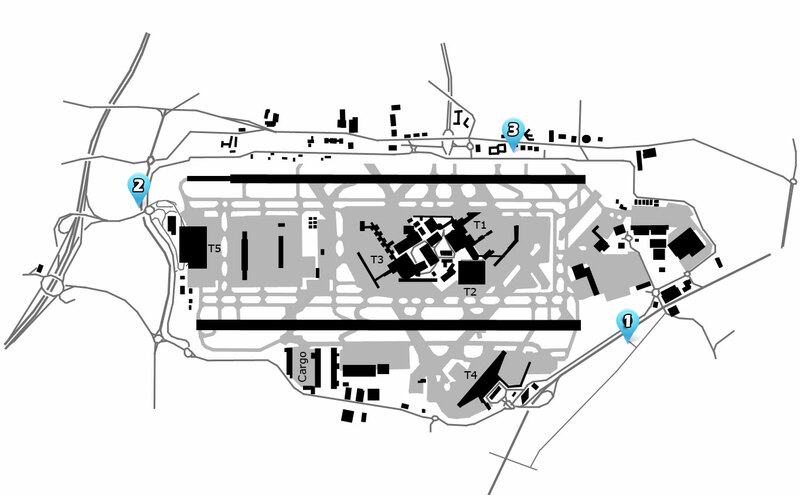 Heathrow is one of the world’s busiest international airport, and Europe’s busiest airport. Spotting here can produce some amazing results for your log book, and the variety on show can give you some fantastic photographs. 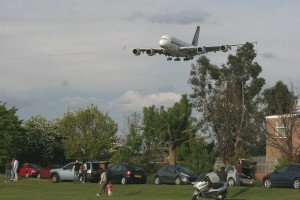 Heathrow is also a place you can spot airlines from across the globe, and in recent years has become one of the best places to see a variety of Airbus A380 aircraft, with three carriers operating many daily flights. If you’re looking for British airlines, Heathrow is the main hub for British Airways and Virgin Atlantic, so you can expect to see most of their fleets passing through every few days. The only official viewing area at Heathrow is inside Terminal 4, and only for passengers who have passed through security. Spotters instead have to make do with a number of popular locations around the perimeter depending on traffic patterns. This spot is where may classic approach shots are taken. Myrtle Avenue is a short residential street with an area of grassland close to Hatton Cross tube station, and close to the threshold of runway 27L. Aircraft approaching this runway are almost alongside you as they pass. Some views of the airfield and maintenance base are possible from here, but it’s pretty useless for anything else. This road runs the length of Heathrow’s western perimeter. Many spotters pull over here to watch and photograph aircraft landing from the west – particularly on runway 09L. You can also read off arrivals on 09R. There are no other views of the airfield from here. Be careful not to block the busy road. Shortly after the viewing terrace closed, this viewing area on the northern perimeter of Heathrow was opened as an alternative. Although the Academy itself is now closed, there is a car park and covered terrace with good views over the airfield. It’s not perfect for photography, and you get a fine if you park on the double yellow lines! We produced this handy guide to the various hotels at London Heathrow, and what they’re like for spotting. 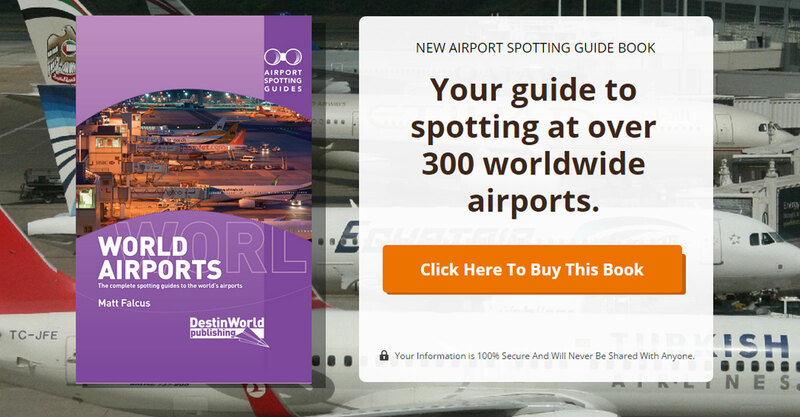 Get this fantastic book covering London Heathrow and over 300 other airports around the world. It offers tips, spotting locations, spotting hotels, museums, and an indication of what you’ll see. Many airport also have spotting location maps. Buy it now.